Reminder: children born post-smartphones/tablets have not been conditioned to use buttons. 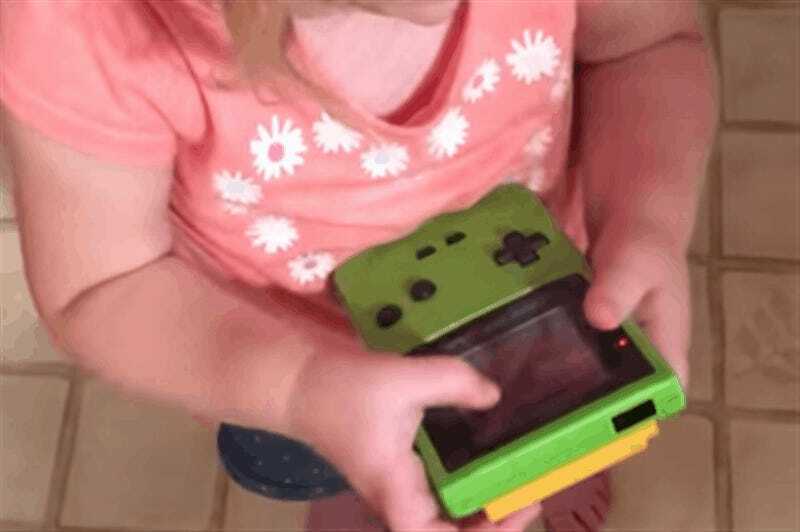 This very cute thing is what happened when Chris Cohoon handed his daughter an old Game Boy Color the other day. You can laugh/make bad “want to feel OLD” jokes if you want, but these kids are growing up with superior user interfaces. She probably looks at this like a 90s kid would have looked at one of those old-timey cars you had to crank to start.